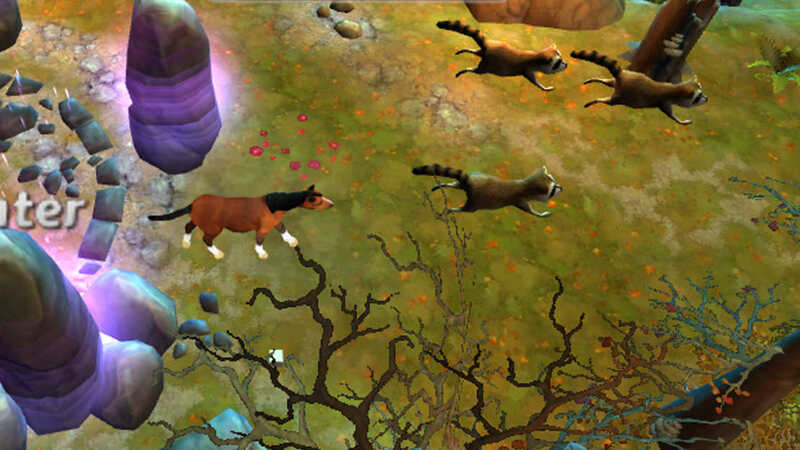 Every horse has a story, and Horse Quest Online puts you in the hooves of a young horse looking for adventure, unraveling the mysteries of a mysterious forest with your friends online - for free! Play online with your friends for free! Make friends and private chat. 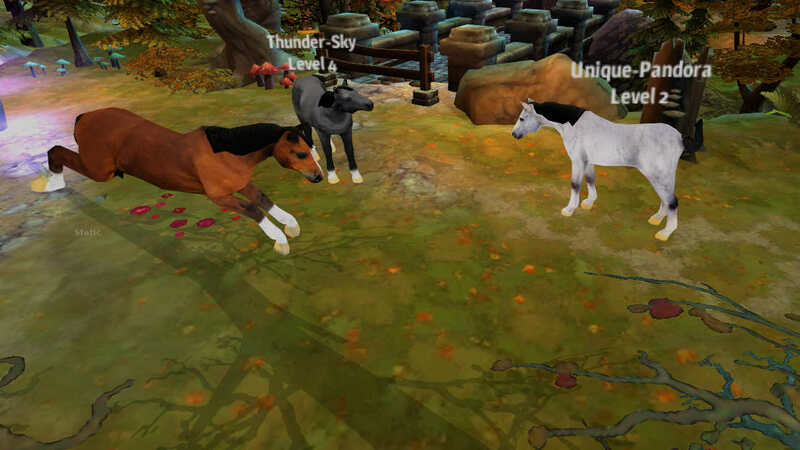 Jump from your own stable into the online multiplayer game world and unravel the mystery of Maplewood forest as you make new friends with players from all around the world! Many breeds and colours to choose from. 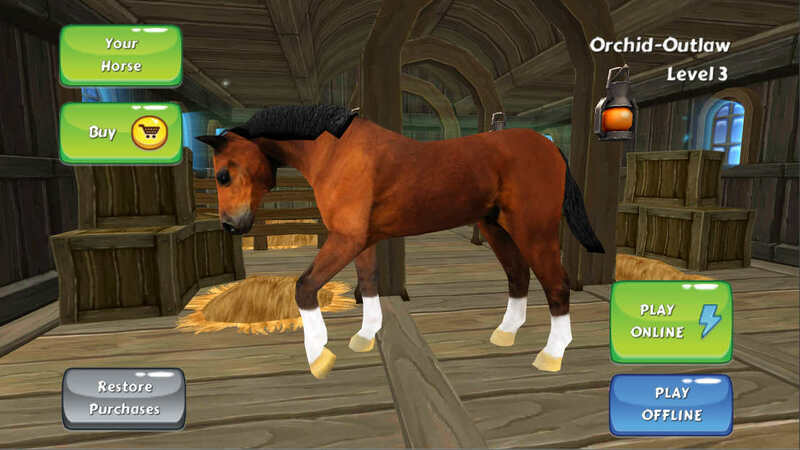 You have your own stable where you can choose from different breeds like Quarter Horse, Shetland Pony, Arabian and even the Clysdale! Each quest brings you closer to unraveling the mysteries of Maplewood forest. A friendly girl called Mandy will help guide you through the game. You won't believe what's waiting for you! Explore the lush and beautiful Maplewood Forest. 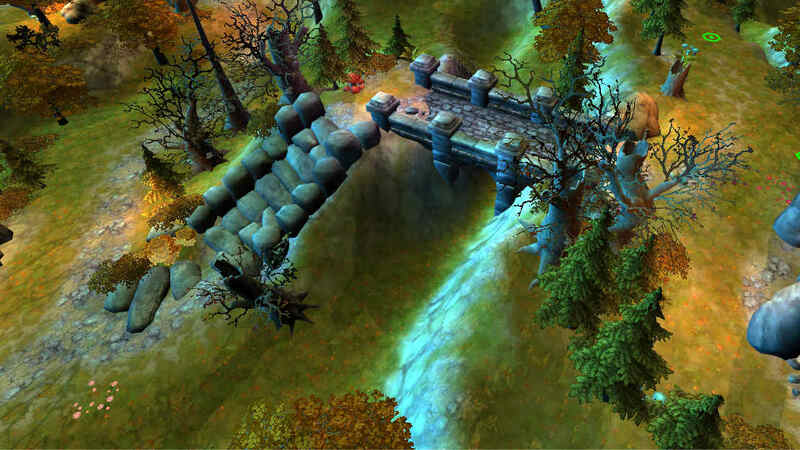 Take your horse out of her stable into a beautiful, magical untamed wilderness to gallop through in 3D, filled with trees, sharp cliffs and beautiful hills.